Even though the popularity of Bison has increased significantly in the past couple of decades, the national population is still small. There are currently about 500,000 Bison in the United States and Canada while, comparatively, there are about 29.3 million beef cattle in the United States alone. Of those 500,000 Bison, only about 40,000 are slaughtered each year. This accounts for the competitive market and limited availability of Bison for both human and pet food such as Bison Beef dog food. 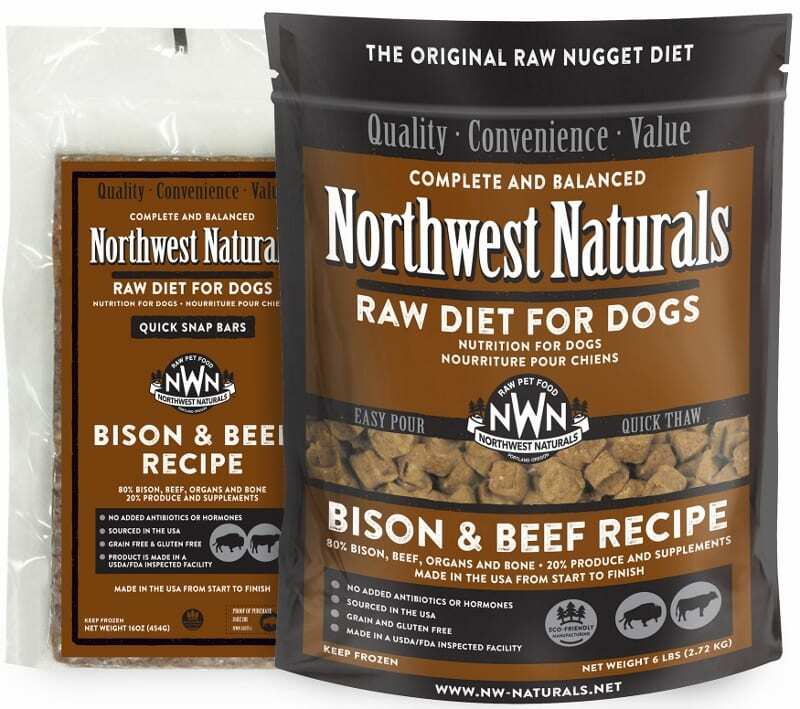 We at Northwest Naturals are very pleased to offer our Bison & Beef Dinner for Dogs, which includes the great benefits of bison in a convenient and affordable way to feed your pet. These wonderful benefits of Bison are all included in the Bison & Beef Dinner for Dogs, available in our Original Nugget Diet and our Dinner Bars, both of which are designed for quality, convenience, and value. 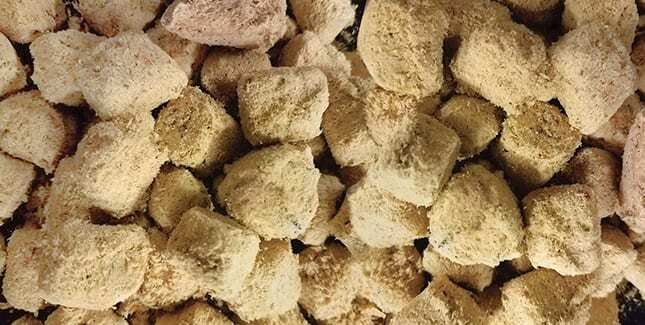 Over the past few months, we have adjusted the shape of our Raw Frozen & Freeze Dried Nuggets and Freeze Dried treats to a shape that is better suited for our equipment and manufacturing processes. There have been a few questions from our customers about this change. We want to assure you that we are still the same great food your pets love. The weight has not changed. There is still the same amount in every package as before. The ingredients have not changed. NWN contains the same wholesome ingredients as before. The shape of nuggets are CLOSE to the same and we recommend that you weigh the food to be certain your pet gets the right amount. Please follow the Feeding Guidelines on the package or on our website. With these changes in shape we have saved on our ever growing cost of energy, labor and ingredient costs. This allows us to keep the finished product cost in check and provide you, as always, a great value. Northwest Naturals has always kept the environment in mind when making any decision about changes to equipment and how we produce The Original Raw Nugget Diet. We have updated our equipment to be more efficient and energy conscious. We have changed our treats from a ground and formed shape to a sliced and diced shape to be more ergonomically friendly to our production team. We are always looking at ways to improve and reduce our carbon footprint. And keep sending us great stories and photos of your pets. Despite this fact, garlic is falling victim to mass hysteria spread through the internet. Yes, there are 51,174 sites devoted to warning about the “toxicity” of garlic, this hysteria has even prompted the ASPCA Animal Poison Control Center to place a warning on garlic although there is little scientific data to back this claim other than the fact that thiosulphate is also found in garlic. Yet, there are also over 400,000 sites still proclaiming its benefits, many of them from reputable holistic veterinarians who have widely used garlic in their practice for many years! How can an herb suddenly turn so bad?! There is no doubt that onion, due to its concentration of thiosulphate, will cause Heinz factor anemia. In addition, as stated by Wendy Wallner, DVM, “Onions are only one of the substances which can cause Heinz body anemia. Other substances such as Acetaminophen (Tylenol) and benzocaine containing topical preparations can also cause Heinz body anemia in the dog.” The latter probably accounts for many cases as it is prevalent in creams often recommended for allergy-suffering pets due to its ability to numb the itch. It is absorbed through the skin and builds up in the blood stream. This other substance is likely to have been involved in cases where garlic was suspect. For centuries, as long as humans have been using herbs, garlic has been a primary remedy turned to in a majority of cases. For as long as people have been using garlic, they have also been feeding it to their animal companions. Its properties have proven far reaching, easy on the body and safe to use. In the past fifty years, during the rebirth of holistic medicine in the United States, garlic has been in the forefront. Every text that I have researched on herbal health which mentions pet care has recommended it, especially for its incredible anti-parasitic and anti-septic properties. 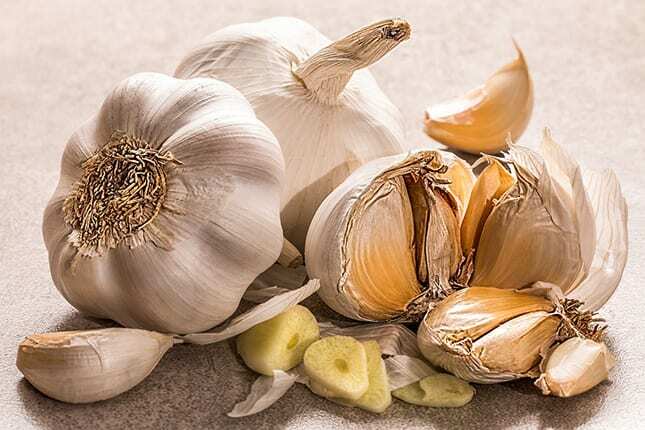 In my own experience, garlic has also benefited pets with cancer, diabetes, liver, heart and kidney disease, uncontrollable staph infections and a host of other conditions, as well as been a staple in my recommended preventative protocols. 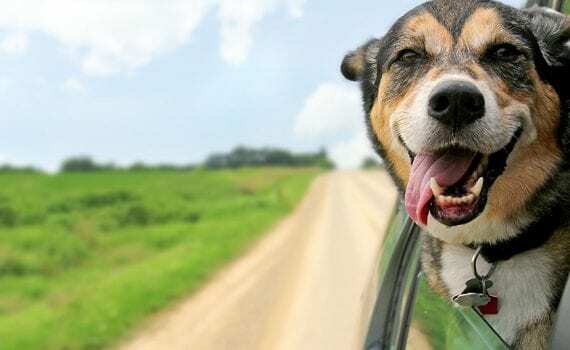 It has been widely used by hundreds of thousands of pet owners with no reported negative side-effects – except its effect on their animal’s breath – until now. This is the point; garlic has suddenly become a “suspect,” not proven the culprit. Do not let mass hysteria determine a holistic care program for your dog or cat. Follow hundreds of years of “proven use” rather than recent “suspicions” in regards to this miracle herb, as garlic is known to be. As with anything, do use garlic in reasonable doses, and do know that you can trust history over hysteria. Since 1982, Dr. Newman has been a world renowned pioneer in the field of natural pet care. 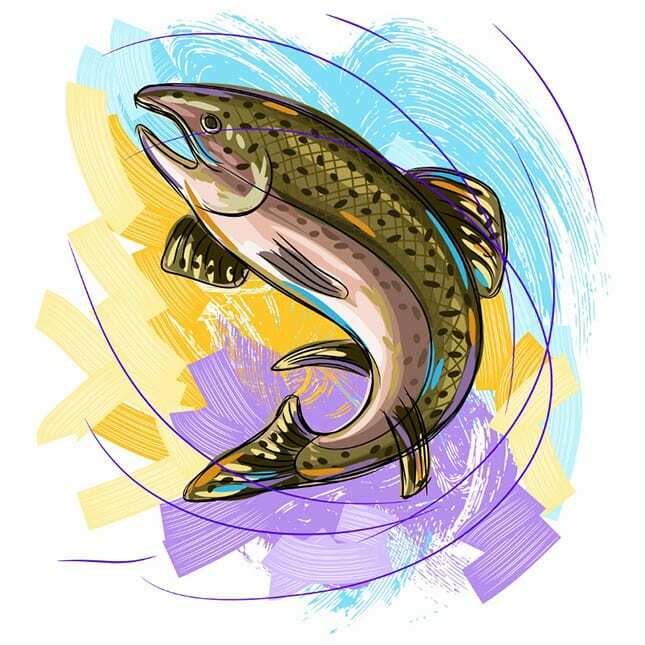 The author of nine books, including her latest, Three Simple Steps to Healthy Pets: The Holistic Animal Care LifeStyle™, Dr. Newman is also the formulator of Azmira Holistic Animal Care Products and Diets.